M3D Micro 3D Printer by George « Adafruit Industries – Makers, hackers, artists, designers and engineers! 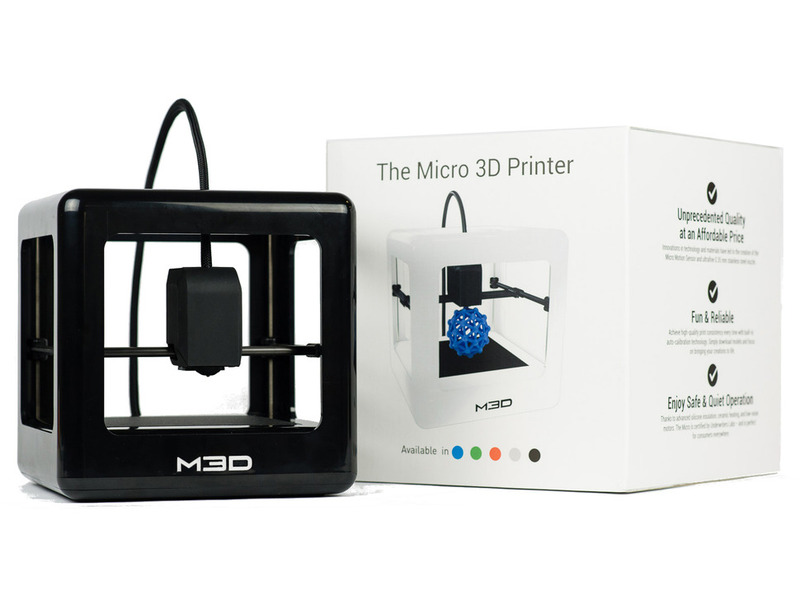 George Starcher wrote a very thorough review of the Micro 3D Printer from M3D. I love my M3D as someone new to 3D printing. I have learned a lot and made some mistakes. Hopefully, if you are as new as I am to 3D printing you can learn from my experience so far. It will continue to be good for portable printing and small lower detail parts. I expect in a few months I’ll graduate to the Flash Forge Creator Pro unless something better comes out for 2016. George goes over his buying experience, unboxing, using mac vs windows, the firmware, slicing software, compares materials, and using octoprint. It’s one of the most detailed reviews we’ve read from a beginners perspective. It’s really detailed, so if you’re wondering if the M3D is for you, George’s review is definitely worth a read.